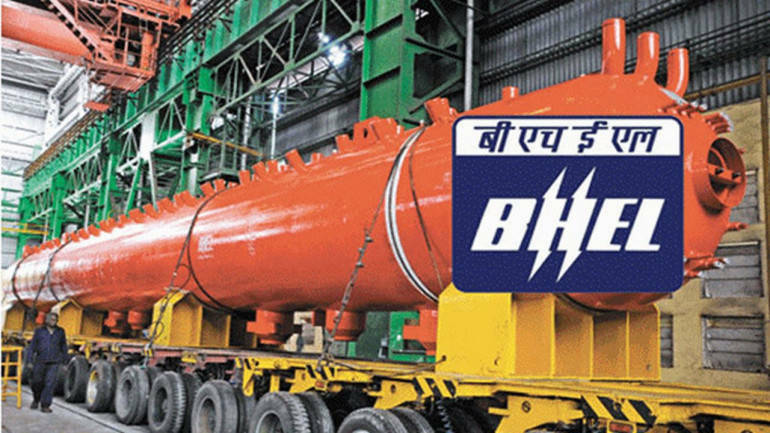 Bharat Heavy Electrical Limited has invited online applications from qualified candidates for the posts of Engineer Trainee, Executive Trainee (HR) & Executive Trainee (Finance) Vacancy . The candidates will be selected on the basis of performance in Online Exam/Written Test or Interview. The applications have to be submitted online on the official website of Bharat Heavy Electrical Limited. Engineer Trainee– Bachelor’s Degree in Engineering /Technology or Five year integrated Master’s degree from a recognized Indian University/ Institute. Management or Labour Welfare or HRM from a recognized Indian University/ Institute. Executive Trainee (Finance) –Bachelor’s degree from a recognized Indian University With Qualified Chartered or Cost and Works Accountants from recognised Institutions in India.